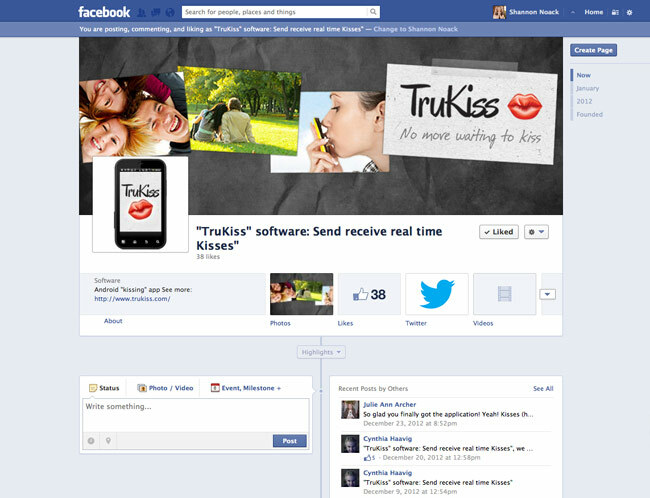 TruKiss is a new idea in social media, allowing users to send kisses to others. We helped TruKiss re-shape their branding to display a fun & lighthearted platform where you can share love and friendship. The snapshot photos and paper texture keep the style youthful and fun, enticing potential users to come and check it out!